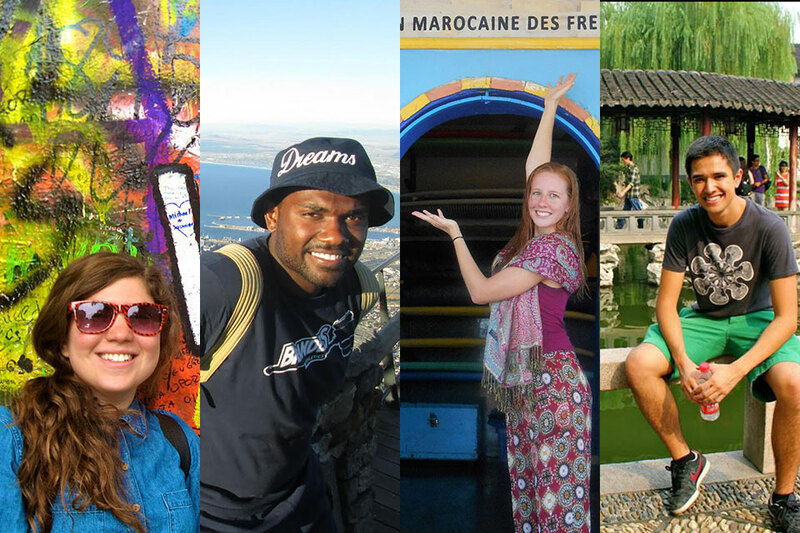 The Office of Study Abroad supports Brandeis students who participate on any of our 200 approved programs in some 58 different countries around the world. The Office of Study Abroad is part of the Provost Office's global engagement efforts, find out more about Global Brandeis. 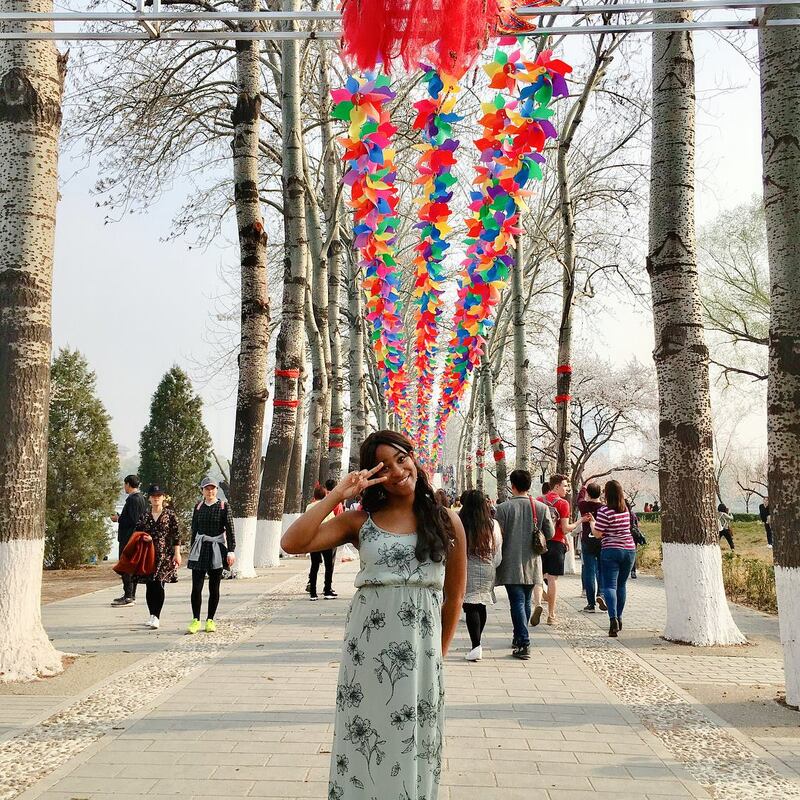 Minnie spent a spring and summer abroad focused on improving her Chinese langauge skills. It was through the support of the Boren Scholarship that helped make this experience possible. Learn more about Minnie's experience by reading her returnee profile. Have you experienced something you want to report? 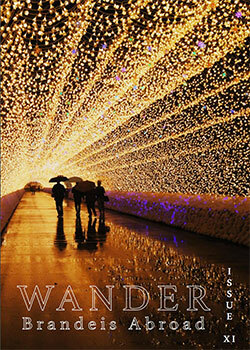 Wander: Brandeis Abroad is Brandeis University's first and only study abroad magazine!